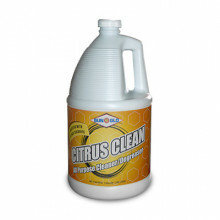 Click the button below to add the CITRUS CLEAN to your wish list. 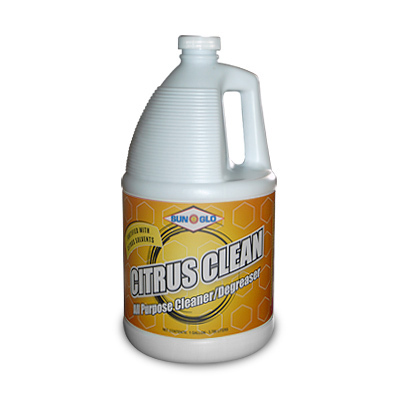 A heavy duty cleaner fortified with nature’s own natural citrus solvent (D-Limonene) to provide a powerful boost in cleaning and degreasing action to cut through stubborn grease, dirt and oil. Especially effective on tough organic stains.